During my third year at Bethel College, in St. Paul, Minnesota, I met Linda, my wife. 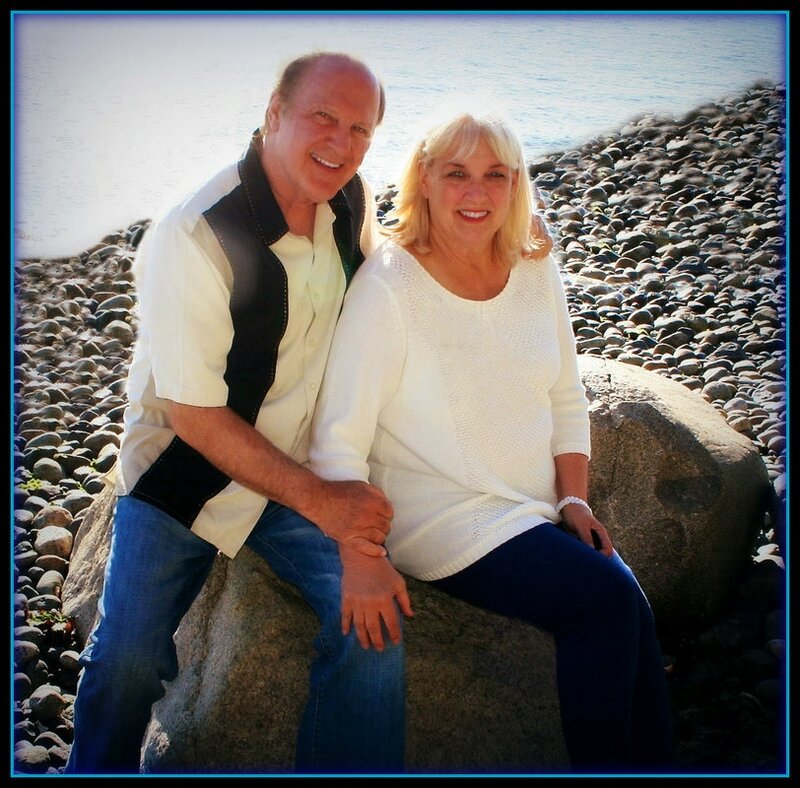 Linda and I were married in 1969 and together we've been partners in this ministry since 1973. We've raised four children who all love and serve the Lord. Linda has been in the background but has always been an integral part of the ministry of Under His Wings. I would be gone for weeks and even months, traveling and singing all over the world with the Billy Graham Evangelistic Association and for other conferences. Linda stayed home and faithfully and cheerfully took on the responsibility of keeping a stable home life for our children. We both will continue to serve God together on this earth until the day our Lord, Jesus calls us Home! My singing career began during college. I'd sing with my brothers on weekends at various churches. In 1970 we cut a record titled, "The Kobielush Brothers Sing." 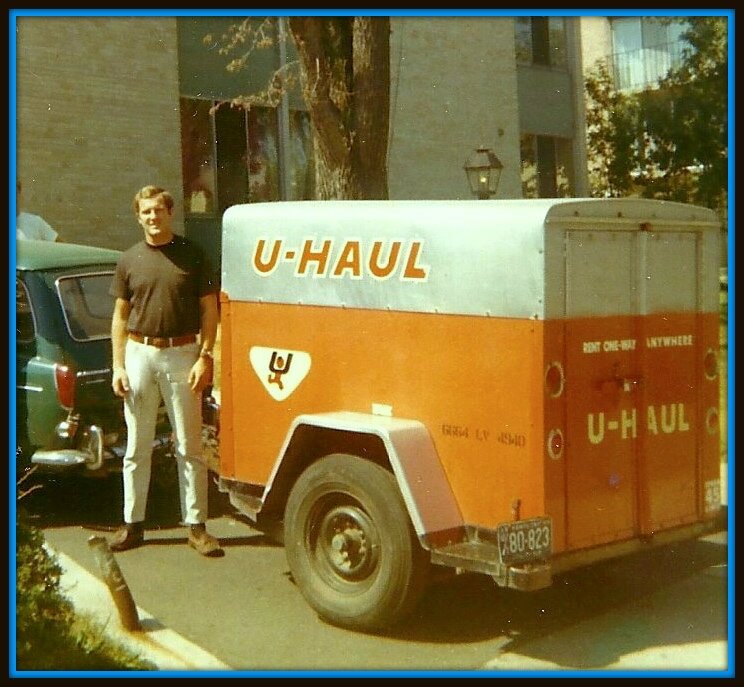 Our first tour consisted of hooking up a U-Haul trailer to my mother's Volkswagen. I will never forget how scared I was the first time I was called on to speak. I carried a little gospel tract in my shirt pocket. The tract was written by Billy Graham. All I could do was shakily read from that flimsy, paper tract. Even though I was so terrified, I had this inner drive and assurance that God wanted me to continue giving the gospel. After college and Seminary, my career became a solo career. I recorded my first solo album called, "David", and Linda and I began our faith ministry, where I'm compelled by God to tell people of Christ's redemption through singing and sharing from God's Word. Since 1973 I've been singing and speaking throughout the U.S. and Canada. In 1990 I was asked to go to Singapore with the Billy Graham team to lead music for their pre-crusade rally. Since then I've sung and led music for almost every International Conference with Billy Graham for over eleven years. I've had the privilege to minister with not only Mr. Graham, but every one of the associate evangelists as well. In order to identify with various cultures and win as many people with the gospel, I've sung many of my songs in the language of the people. I've sung in over 36 languages. What a joy to see God work and bring people unto Himself through the power of His shed blood. There's no greater joy than to see forgiveness in a repentant heart. 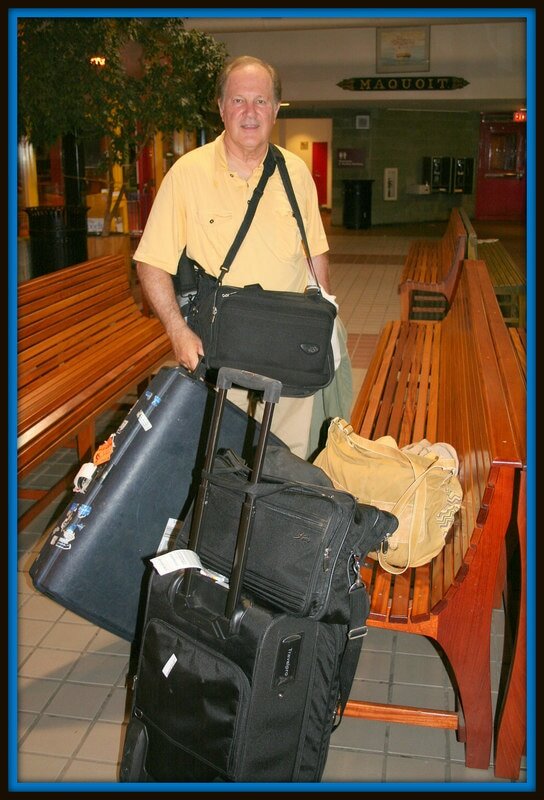 I continue to travel extensively, record new music as well as record stories for the ministry of "Under His Wings". My heart will always be to tell the good news of our Lord and Savior, Jesus Christ. He IS the answer for the world today! Below is a slide show showing, just a glimpse, of the years I've been privileged to serve my Lord and Savior, Jesus Christ.